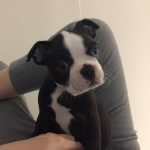 My 6 months old Boston Terrier is Too Energetic and he’s Constantly Biting! 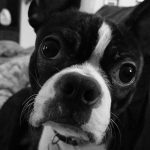 How to Change this Behavior? 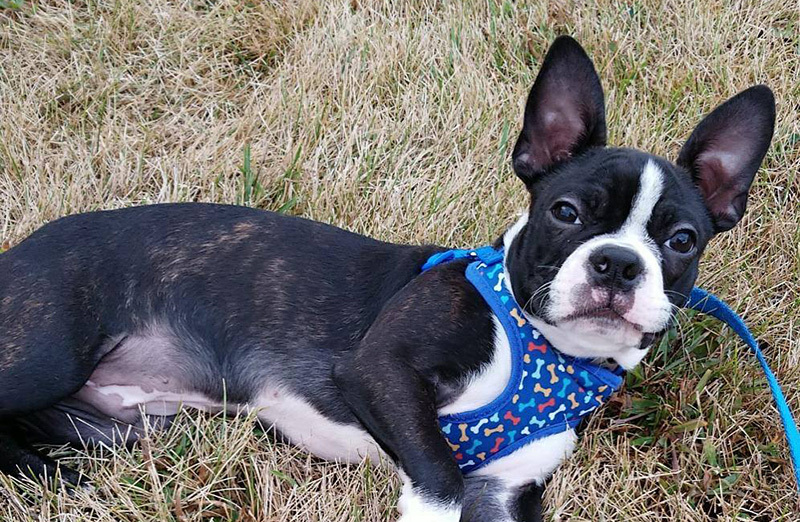 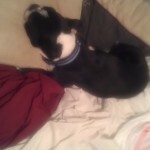 Here is a question from Mandi asking other Boston Terrier owners about the bad behavior of her 6 months old Boston Terrier. 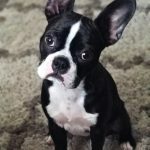 Why my Boston Terrier Dog will Bark and Bark at my Room Mate? 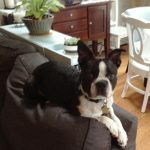 What are the Best Tear Stain Products for Boston Terrier Dogs?